At Cuker, we believe that good ideas flow from collaboration, so our strategists work hand in hand with our agency team and clients’ teams to create the digital vision for their brand. Too often Agencies are more concerned about pushing their own agenda and pre-conceived approach to add to their portfolio. We listen to our client’s input and needs, establish a collaborative partnership with them, then deploy the optimal solution. As a Digital Agency, we are proactive in searching for the next innovations in the space that will transform the digital world. We keep our finger on the pulse by attending the top digital conferences such as Shop.Org, IRCE, SMX, and more. In our Agency, we take an integrated approach that manifests the best results for our client’s growth. Our interdisciplinary team is equal parts creative, marketing, and technology. We incorporate integrated digital marketing from SEO, PPC, Social Media, Email Marketing, CRO, and analytics to content strategy, responsive design, and eCommerce. The advantage we have as an integrated team is that we share the same vision and goals for the brand, and are able to work together to achieve brand growth for our clients. We quantify brand growth by reporting on results with no excuses. From digital marketing to website design, we tie everything to the bottom line and strive to produce the best results. Let's face it, no one is perfect and everyone makes mistakes. If we make a mistake, we own it, resolve it, and move on. We're also not afraid of making mistakes. We encourage our team to take risks, because it’s what leads to innovation. At Cuker, creativity is defined by doing as many options as you can by the deadline. We keep our environment creative by rewarding disruptive thinking, and an open minded approach to new ideas and approaches. At Cuker we believe in the importance of Quality over Quantity. We are not concerned with growing a large client base of as many small companies as we can get. 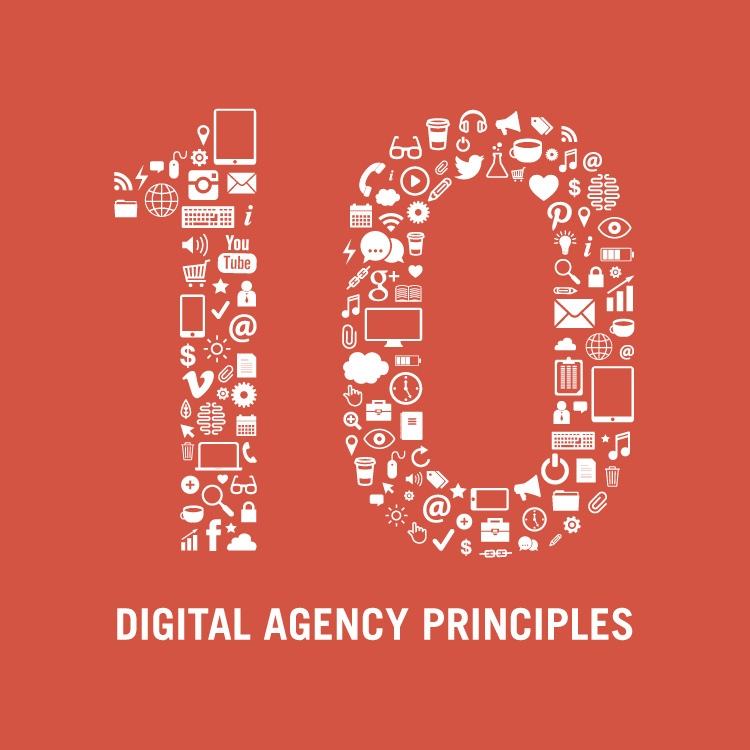 A Digital Agency can choose this route, and become a volume shop selling boilerplate solutions. Cuker is the opposite. We are focused and our thinking is strategic with fewer accounts so that we can immerse ourselves in the brand and become an extension of the client’s team. Many digital agencies rely on “productized services,” the concept of creating a one size fits all solution and applying it to a large number of accounts. Not us. We know every business is unique and we mold our strategy and integrated digital marketing solutions to custom the needs of our brand partners. Developing innovative and unique solutions is how we build better customer user experiences, and create winning digital marketing campaigns. It's a dream being able to work in a creative field that is stimulating, challenging, and rewarding on a daily basis. We love what we do, we’re passionate about our work, and we want our clients to have fun during the process of building their brand with us. Are you ready for brand growth that will exceed business goals? Contact us today to learn about partnering with Cuker as your Digital Agency. Published on July 16, 2014 .